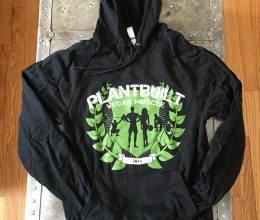 Support a non profit by picking up a hoodie from Vegan Muscle Team, PlantBuilt! -A fitted sporty unisex hoodie-Flex Fleece (50% Polyester / 50% Cotton Fleece) construction-Medium is approximately 23 3/4 (60.32cm) in total length-Metal zipper-Hooded with White finished Polyester drawcord-Kangaroo pocket-True to size-Unisex size – women may prefer to order one size down. 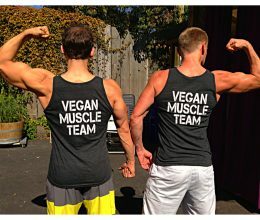 Vegan Muscle Team, PlantBuilt will be competing together again in July 2017 to dispel the myths that vegans cannot build muscle. 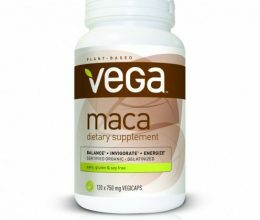 They are also raise funds for farm sanctuaries and vegan outreach. Please help support their cause! 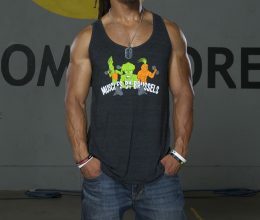 Shirts are a tri-blend, sourced from and made in the USA by American Apparel. 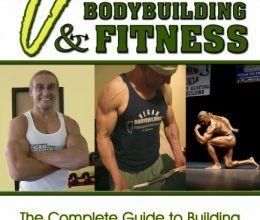 Plant Built was founded in the fall of 2012 by a group of seasoned and novice physique competitors with the shared goal of promoting a plant based diet in a sport where eating animal products is widely accepted as the only way to achieve success and abstaining is seen as absurd if not blasphemous. 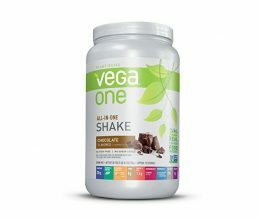 Vegan athletes in the full spectrum of fitness and bodybuilding divisions were asked to join a group that would compete en masse at one show in the summer of 2013. 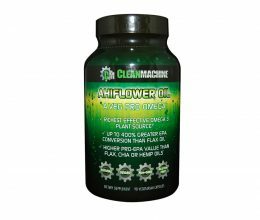 The group chose the Austin Texas “Naturally Fit Super Show” as their debut and since then they have grown to a 65 person multi sport team with athletes from all over the world! 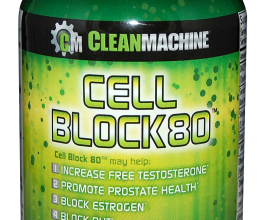 PlantBuilt now consists of bodybuilders, powerlifters, cross-fitters, and kettlebell sport athletes. 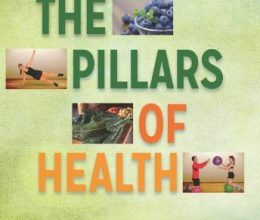 In 2017, they plan on adding a strongman and olympic weightlifting team too. 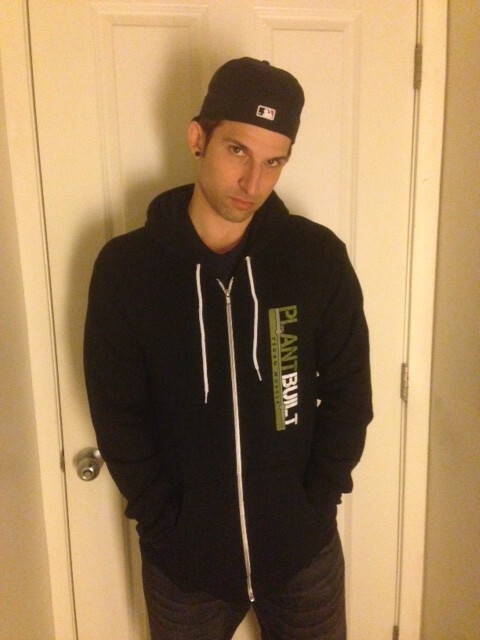 PlantBuilt aims to continue to dominate in as many strength based sports as possible, together! 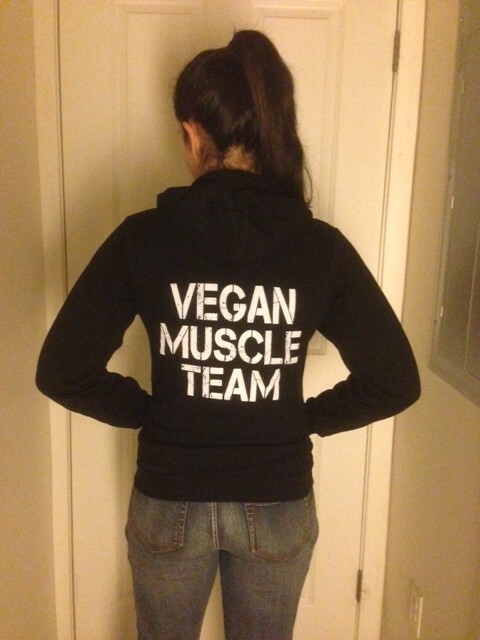 They are a non profit non salary paid organization and 100% of the proceeds from sales of their shirts will go directly to the organization to promote veganism. 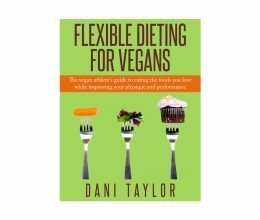 Flexible Dieting For Vegans, By Dani Taylor. E-Book.